Midi dress, $24 Dammit. I saw this gorgeoussssss dress on Carousell. 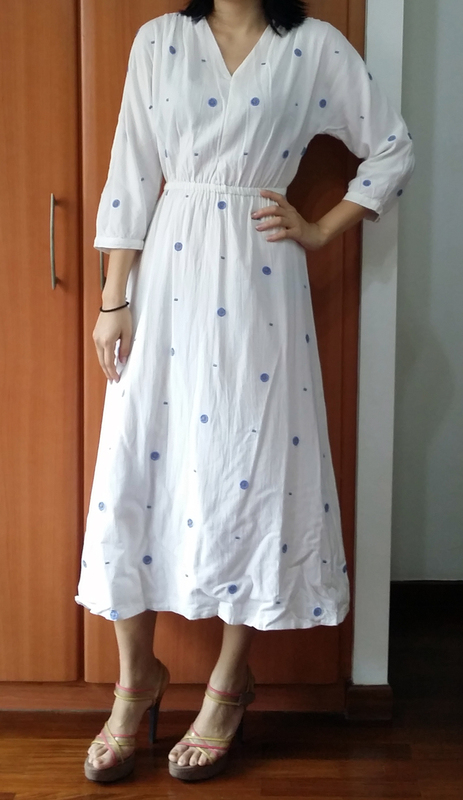 The seller unfortunately is a little bigger than me, an M to my usual S. but since this was a casual looseish dress, I bit the bullet, with the intention of altering it using my usual seamstress services (my mum.) It’s very beautiful and very good quality for sure, and as I expected, a little large. After alteration, it’s very whimsical bohemian cavorting-in-a-field-of-lilies to me. I like it. Didn’t want to bite the bullet on this so fast, but I found a good deal so I snapped it up. I like my Honey mask, which sinks in crazy fast and doesn’t leave a residue, but sometimes it’s just not moisturizing enough. This is much richer, and perfect for the night. Same as above – I need a cleanser soon, but I do still have some. This is cheaper than RTP so I will keep it as a backup till I finish my other cleansers (which is pretty soon.) I have not much preference for cleansers except they be gentle and low pH. I didn’t buy this off Qoo10 (I got it 2nd hand), but this CosRX option is very affordable even off Qoo10. Not too bad, I bought a bit more stuff than I intended, but my budget was obviously eaten up by the 2 bloody beers, I’m still quite bitter about how expensive alcohol is here. 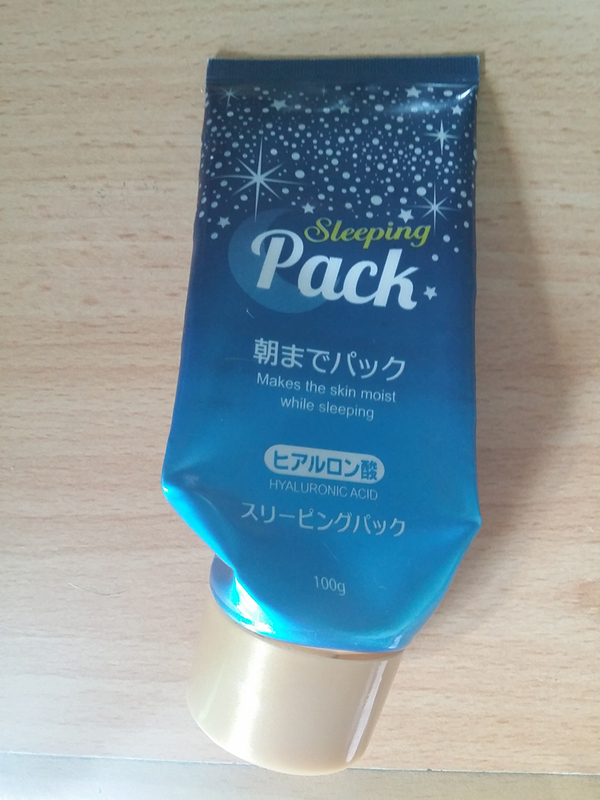 Daiso Hyaluronic Acid Sleeping Pack (review) – Finally finished this up. I didn’t like this enough to cut it open and it was super cheap anyway. It’s still decently moisturizing and surprisingly nice for a $2 product. 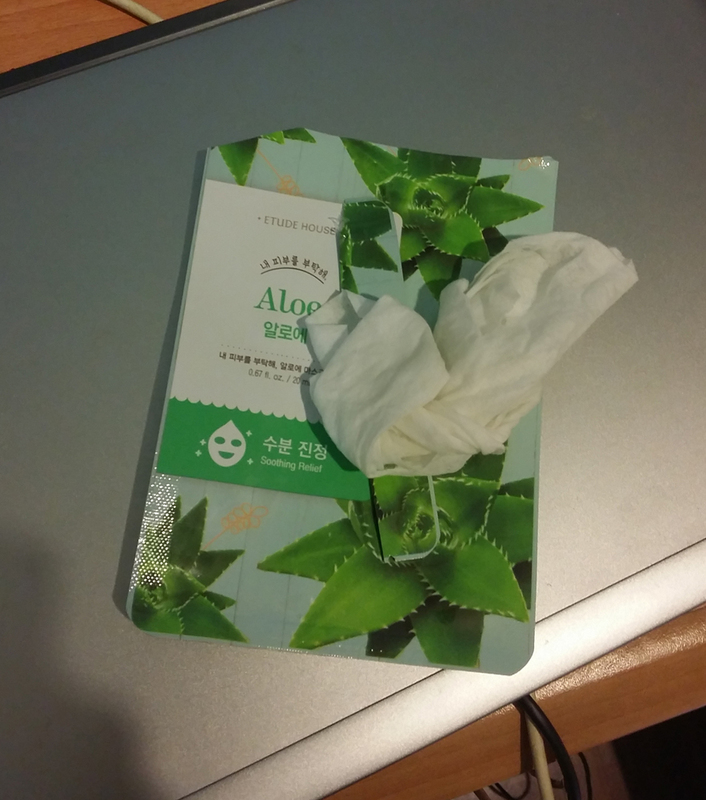 Etude House Aloe Vera sheet mask – this is an ok sheet mask. It has the immediate soothing and hydrating effect, but the effect doesn’t really last past a few hours. I have a couple more that I would use up, but I wouldn’t repurchase. 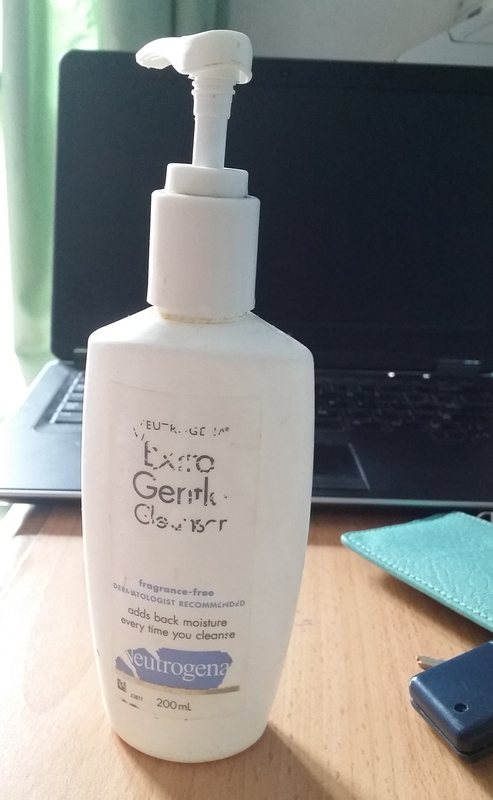 Neutrogena Extra Gentle Cleanser: review coming soon! I liked it but it’s a little expensive for a cleanser. Would repurchase if I needed a dependable option, but wouldn’t go out of my way for it. 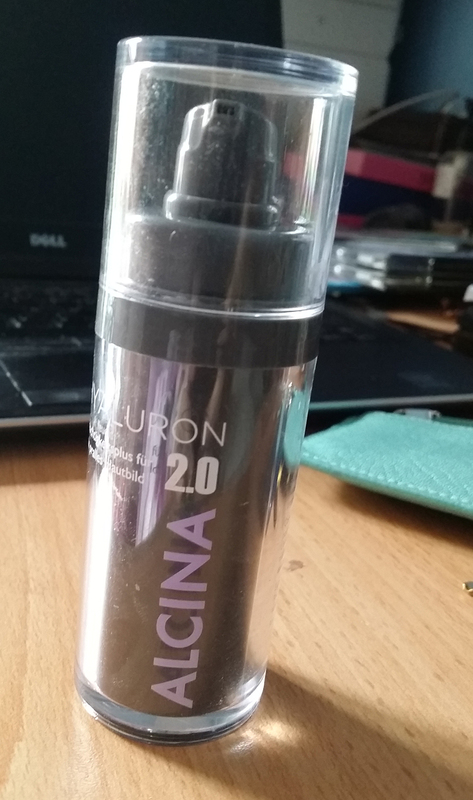 Alcina Hyaluron 2.0 serum: reviewed here. Not particularly impressive. I swear there’s a bit more stuck in the bottle but I can’t wrench it open. Definitely not a repurchase. Total empties count for the year: 5. I’m hoping I can get some make up empties next time – I use make up at a glacial pace. I freaking lost my angled eyeliner brush this month. I have other eyeliner brushes but they’re meh and I’m so used to my stiff and tiny angled liner. I’m thinking of buying the same Jessup set as last time, which cost me around $15 SGD for 8 very well made brushes. I found my eyeliner brush 😛 I guess I don’t need this anymore in the immediate future! I also want my skincare from The Ordinary!! I’m sick of hormonal acne, and I hope that some serious retinoids and all can help me keep it in better control, even if it doesn’t get eliminated.